Sheffield based Kerry Louise Lynch took the plunge and opened her own wig boutique, House of Louise with the help of a £7,000 Start Up Loan. After overcoming obstacles at the start of her business, determination made Kerry Louise rethink her options on how she could highlight her skills to benefit her clients. 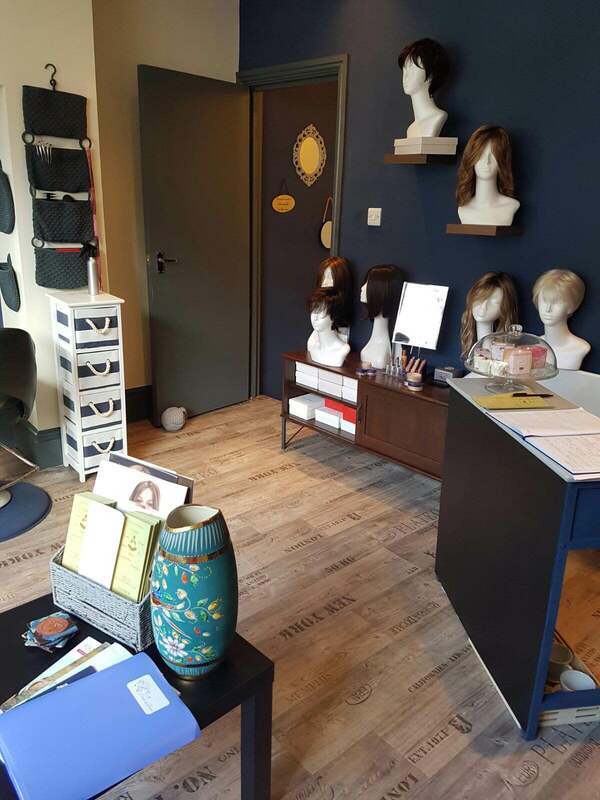 With over 15 years’ experience in wig making, media make-up artist and a qualified beauty therapist, Kerry Louise predominantly specialises in creating bespoke wigs and alternative hair solutions for men, women and children suffering medical hair loss. Kerry Louise appreciates how daunting this can be for clients, and from previous feedback some wigs can appear outdated, ill-fitting and not specific to the individual’s needs. She wanted to create a friendly environment where people can relax and unwind with the added benefit of expert knowledge on hand for advice along with alternative beauty regimes to complement their treatment that are safe, organic and chemical free. She is also offers her support to NHS patients undergoing treatment. Having also worked for businesses such as Disney Cruises, Butlins and at the Lyceum Theatre in Sheffield, Kerry Louise also provides wigs to hire for production shows along with the media make up, couture and bridal make-up applications. Speaking about how the Start Up Loan has helped, Kerry Louise commented: “The impact this has had for me is fantastic. To be able to offer this personal service to the clients I meet is so rewarding and without Gillian Pickard’s support at Finance For Enterprise this would not have been achievable. This is only the start for my business but I’m looking forward to the future”.